By choosing the right commercial cleaners in Willmot you give your business the chance to make the right first impression. Clean Focus are dedicated to spotting the little things and then scrubbing them clean! 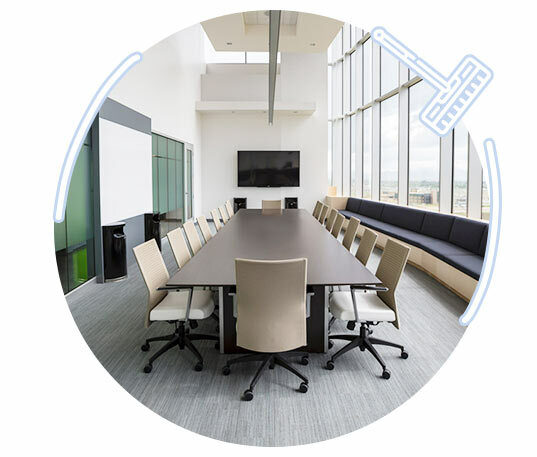 The difference Clean Focus commercial cleaning in Willmot delivers is our passion for that fresh office feel. That’s why we’ve remained in the commercial cleaning services industry for over 15 years and have many long term clients. 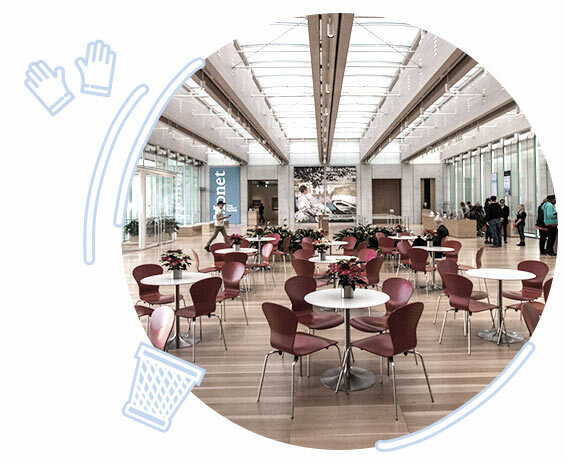 Clean Focus have positive cleaning references from all kinds of commercial clients. 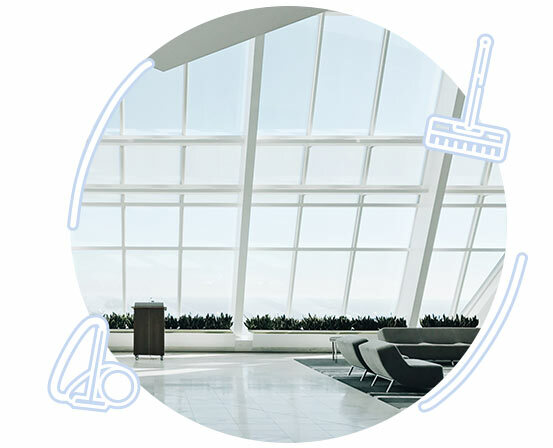 Clean Focus commercial cleaning services in Willmot have the experience and passion to clean your commercial premises to a high standard every time. Whether you have an office, factory, or warehouse, Clean Focus commercial cleaner in Willmot clean with attention to detail and bring added value. 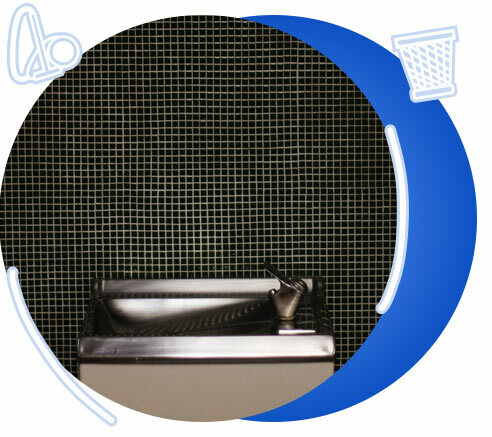 Our teams are motivated and fully trained in industry standard cleaning practices and procedures. Call today for a free quote!